The risk of loss in trading futures and /or options is substantial and each investor and/or trader must consider whether this is a suitable investment. This material is not a researcher report prepared by Capital Trading Associates Research Department.Past performance, whether actual or indicated by simulated historical test of strategies, is not indicative of future results. Trading advice is based on information taken from trades and statistical services and other sources that Capital Trading Associates believes are reliable. We do not guarantee that such information is accurate or complete and it should not be relied upon as such. 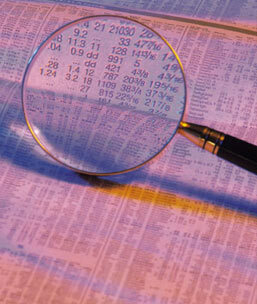 Trading advice reflects our good faith judgment at a specific time and is subject to change without notice. There is no guarantee that the advice we give will result in profitable trades.